Chlorine is a popular pool sanitizer, but some folks are opposed to it. 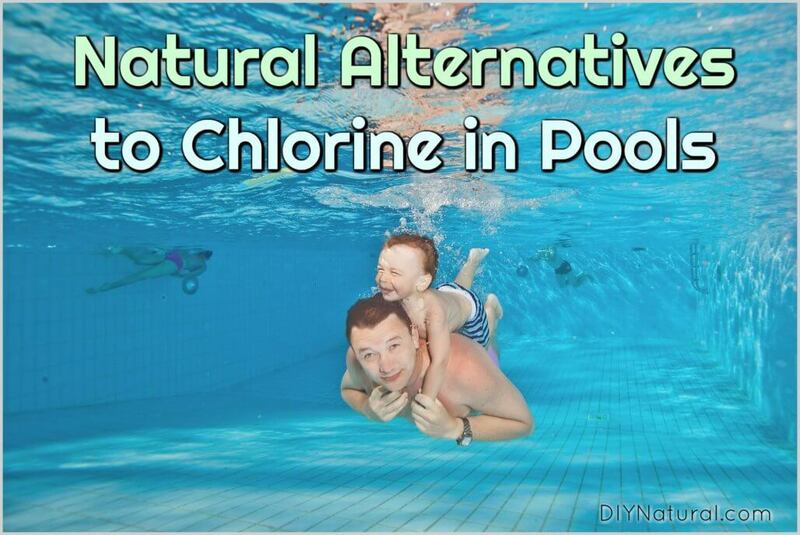 Fortunately, these natural pool chlorine alternatives can also keep your pool clean. During the months of hot summer days, many turn to swimming pools to escape the heat. Chlorine has long been used to “sanitize” pool water, making it safe after being subjected to microbes, germs, viruses, and many other things. But some people are opposed to chlorine for various reasons. 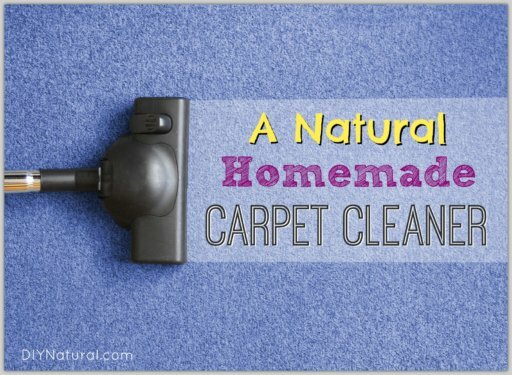 Fortunately, there are natural alternatives that will help keep your pool clean. Water passes through a tube with a UV light inside. The light then kills pathogens, leaving them to be trapped in the filter mechanism. A good UV filter can cost around $500, but will last a long time. (Find them here.) Some chlorine may still need to be used with UV filters. 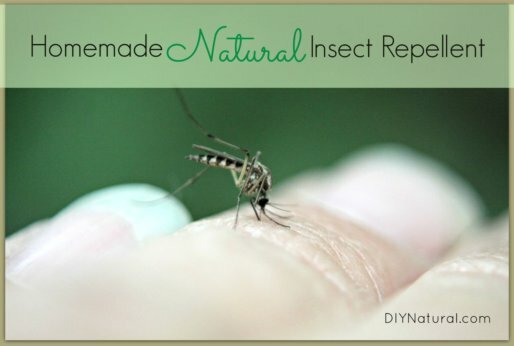 Note: you can also use DE to get rid of ants naturally. The proper balance of plants in a pool will help to keep algae out of a pool. This may also help to keep pathogens in balance. To help keep bacteria out of your pool in the first place, take a shower before you jump in. 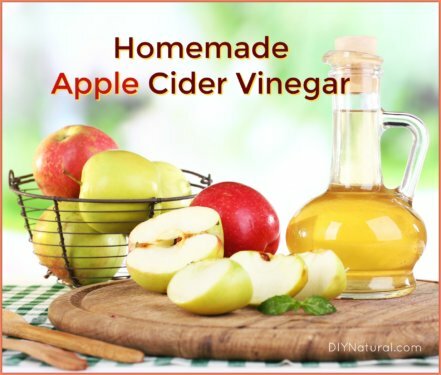 This will help to get rid of oils on the skin, dead skin cells, and bacteria that may be present on your skin. Salt water pools use salt, much like the ocean, to keep bacteria out of the water. While salt may not keep your pool totally germ free, it will cut down on the bacteria quite a bit. Salt can also help with skin problems. While these systems and others like them may help eliminate or reduce bacteria in a pool, they are not without additional costs. Weigh your options before making a decision. For some, the cost can outweigh the potential harm from chemicals like chlorine. Have you tried an pool chlorine alternatives in your pool? If so, let us know how it worked!